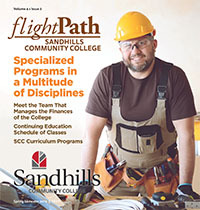 The Sandhills Hoke Center’s College and Career Readiness classes provide educational opportunities at no cost to those who need a high school equivalency diploma or those who need to improve their academic skills. Each program is designed to meet students’ unique learning needs. Classes are available during the day and evening hours at several convenient locations in Moore and Hoke Counties. 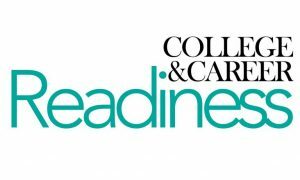 “HSE Online/Hybrid” will be held Mondays-Thursdays from 8 a.m.-2 p.m., and evening classes are offered Tuesdays and Thursdays from 5:30-8:30 p.m.
“Adult High School Diploma” classes will be held Mondays-Thursdays from 8 a.m.-2 p.m. Evening classes will be offered Tuesdays and Thursdays from 5:30-8:30 p.m.
“English Language Acquisition” will be held Mondays-Thursdays from 8 a.m.-1:30 p.m. Evening classes are available Tuesdays and Thursdays from 6-9 p.m.